We had a ‘leisure’ day today, although almost everyone decided to join the group for a trip to Walmart and to an outlet mall (there’s nothing similar in Australia!). Many dollars were added to the local economy 😉 And many in the group acquired the super power of ‘extreme shopper’. 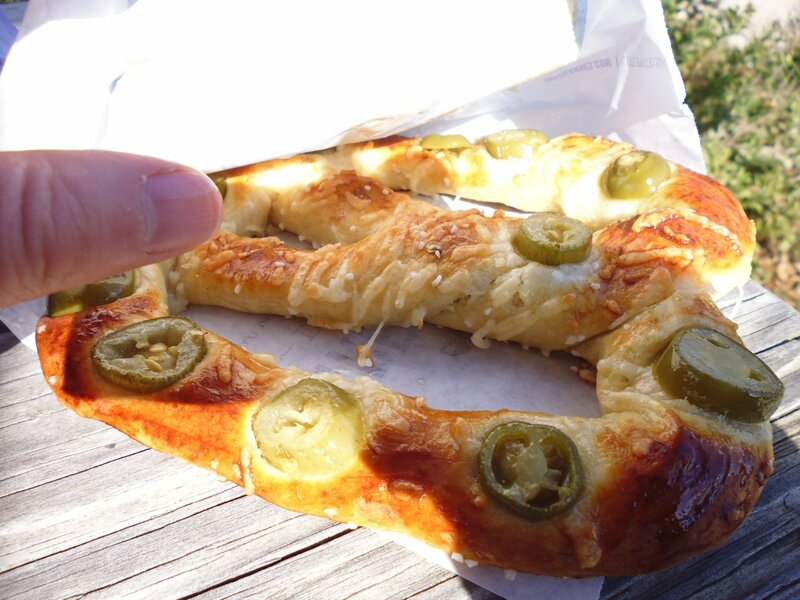 Oh, I had another freshly made hot soft pretzel at Auntie Anne’s in the outlet mall — it was a jalapeno and cheese one and was SOOOO good. Next stop was an out of the way place in New Holland, PA (Cedar Lane Dry Goods, 204 Orlan Rd) that seemed to mostly sell to the local Amish and Mennonite communities, based on the fabrics and clothing in their store. I could have bought a black cap worn by the females for $12.50, but didn’t. The big attraction for many in our group were the quilt tops made by local women — they all cost around $200 each for a queen bed size top, and were an absolute bargain at that price because I know how much fabric, time, effort, and work goes into making them. Many of the ladies will take them home and finish them off, adding the batting and backing, then quilting them, then adding binding. Some may just keep them as they are as an example of an authentic quilt from Lancaster County, PA. 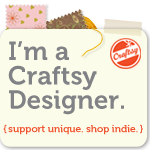 I didn’t buy one — I have enough quilts! Our final stop of the day was a post office where some of the women sent home boxes of things they’ve purchased along the way. This wasn’t cheap. A single flat rate box with up to 20 lb of goods cost around $95 to send to Australia; some sent several. You could buy a suitcase at Walmart for about $30, then pay the excess baggage charge (say, another $30) and still be in front. However, you have to schlep that extra luggage, and for some that wasn’t an option. 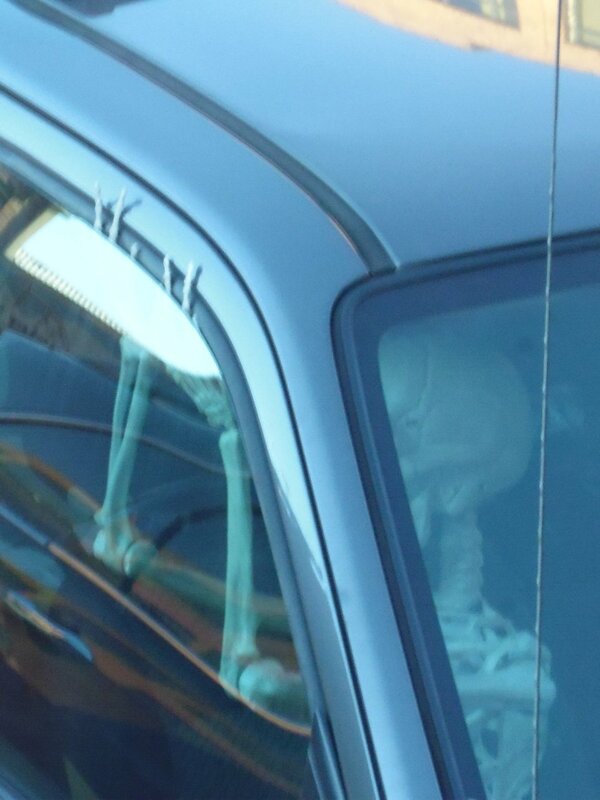 I took very few photos today — the first two are of a car parked in the hotel car park, as viewed from the bus (Halloween is in a few days… at least, I hope that’s the reason he had the skeleton in there trying to get out!). 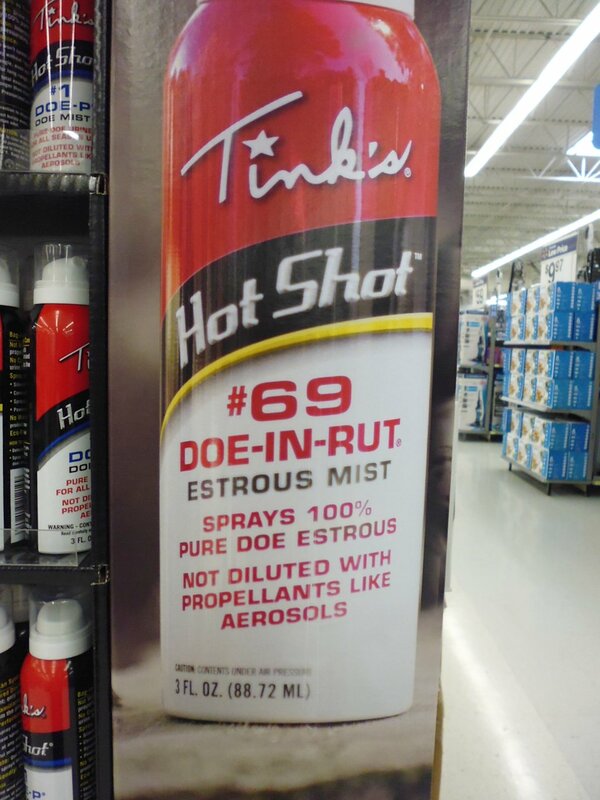 The ‘doe in rut’ can was spotted in Walmart. 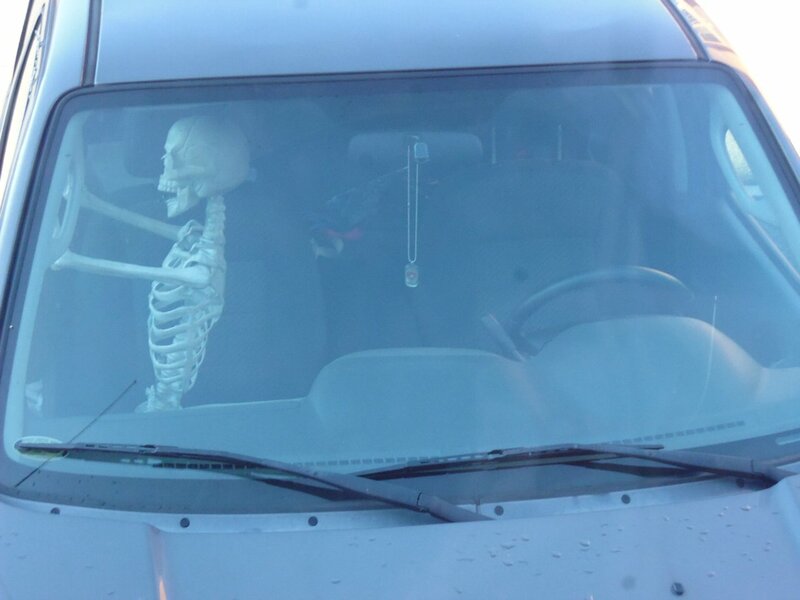 Luv the skeleton!!! And now I’m officially HUNGRY!!!!!!! Glad you’re having a great time. Mailings are so $$$$$. I just mailed a very small package/envelope to the UK and it was $24+!!! !